The Year of Murillo just ended and Seville was already immersed in the celebration of the 5th hundred anniversary of the First World Circumnavigation that started in our city’s port. 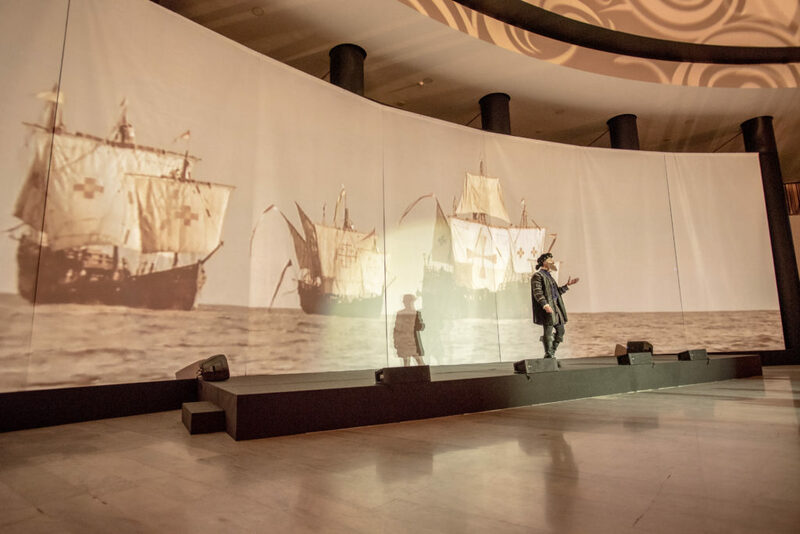 Barceló Sevilla Renacimiento becomes one of the privileged venues that will be commemorating this great achievement for three years –the duration of the original voyage- in Spain, where the south will be notably involved. Our emblematic, five-star hotel besides the river Guadalquivir mesmerized the visitor from the first visual impact. With a history that goes back to 1992 when it was designed by architect Javier Carvajal, who inspired the building complex in the three ships commanded by universal explorer Christopher Columbus Ships -Niña, Pinta, and Santa Maria- that are physical embodiment and symbol of the Discovery of the New World by the Western civilization. Now, and following the naval inspiration of our hotel, we renew our venues with a design inspired by these travels around the world, transforming the rooms into themed spaces that tell a story. 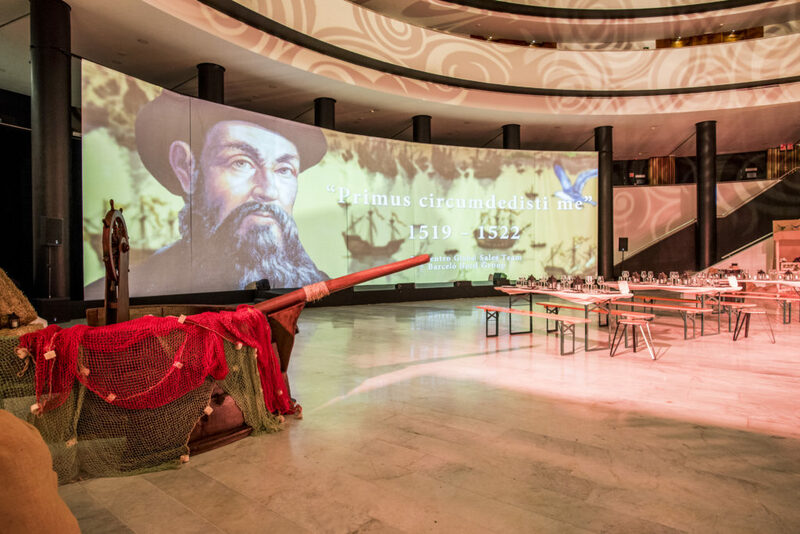 We re-enact a great historical episode and join the activities of the commemoration of the First Circumnavigation of the globe with these rooms inspired by the voyages led by Ferdinand Magellan and culminated by Juan Sebastián Elcano 500 years ago. 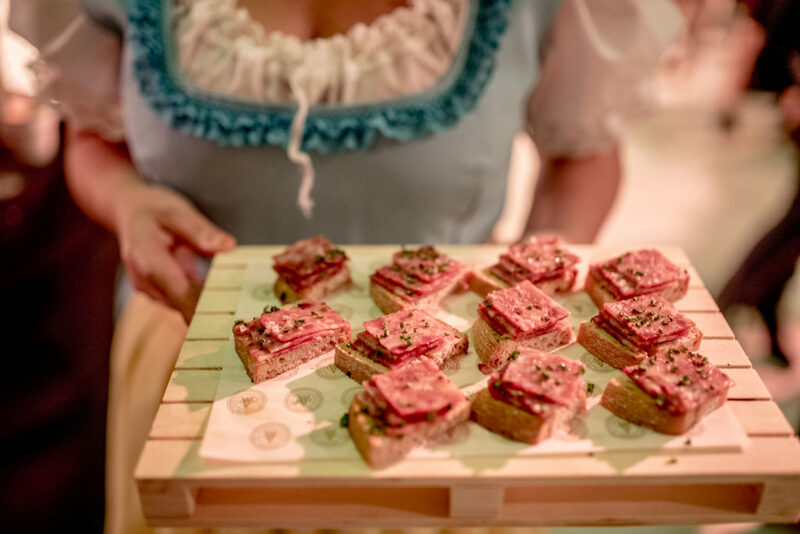 But this was not the end of the voyage, as it was our wish to tribute this major breakthrough reflecting it in the hotel services addressed to the MICE visitor. 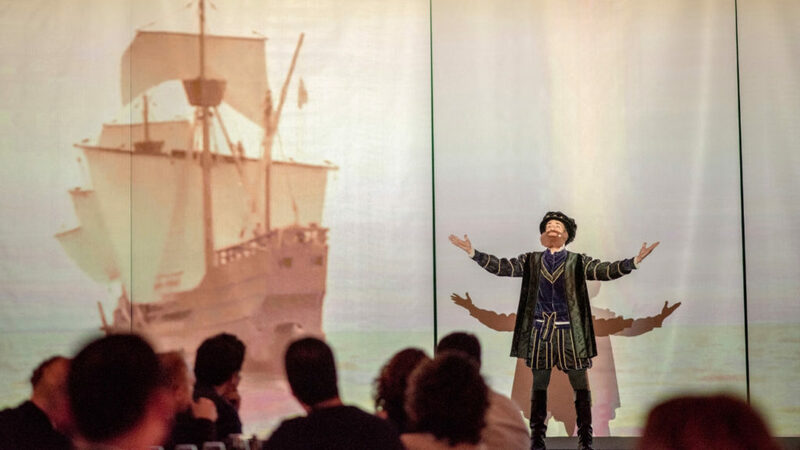 We gathered The Global Sales Team of Barceló Hotel Group during a celebration where these guests could experience an immersive voyage inspired in the life and adventures of Ferdinand Magellan. 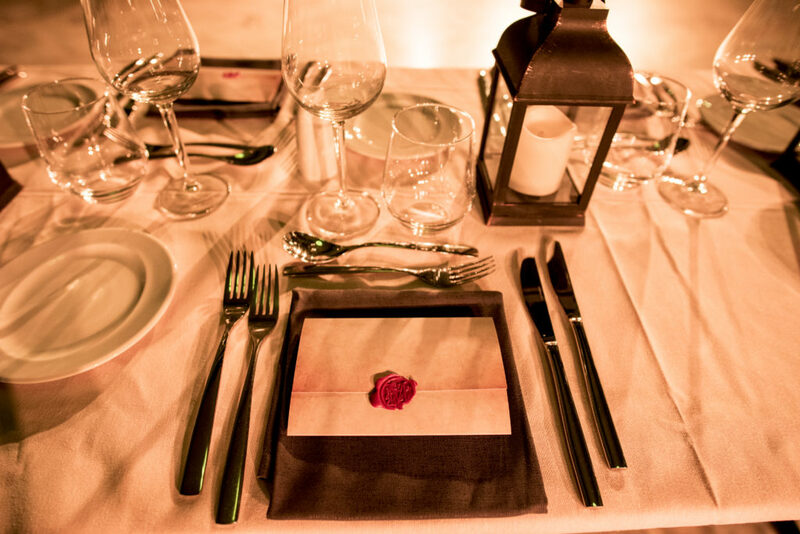 The event took place at Atrio III, accompanied by a themed dinner, cocktail and ambience inspired by the Great Explorers. 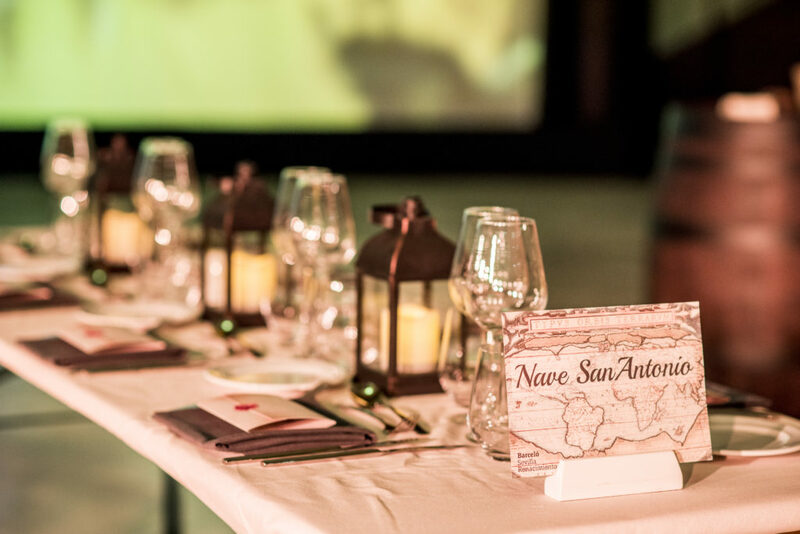 During the dinner, the visual experiences that recreated the voyages of Magellan transported the guests to a history divided into three acts, coinciding with the most relevant stages in the explorer’s adventures: his departure, the long journey, and the arrival in the Indies. The event closed with a live show of Balinese dancers inspired by the history and culture of Indonesia.